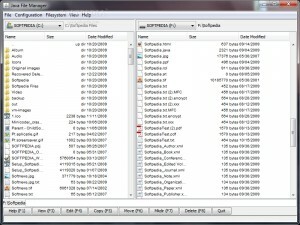 File Management J list downloads. 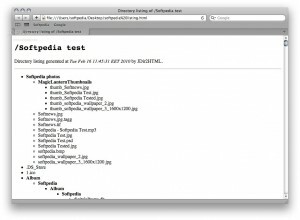 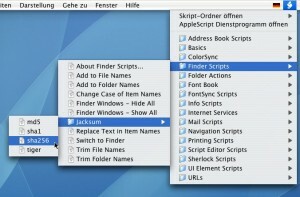 A small utility for faster file search on your desktop computer. 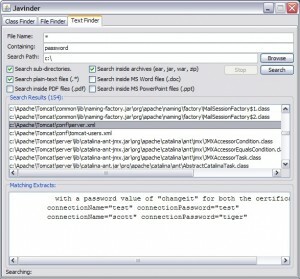 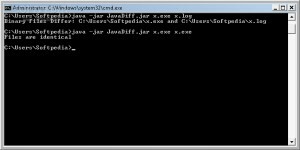 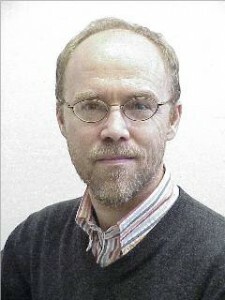 Find Java class files with this program. 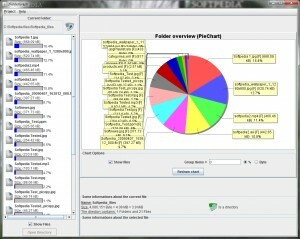 Find large folders on your system by using a chart that shows the contents sorted by size. 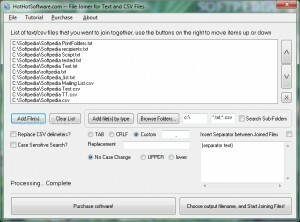 Split your files with the help of this tool. 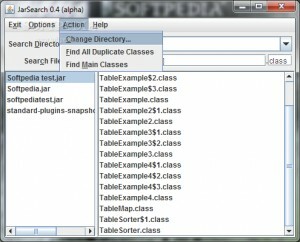 Search for duplicate files with this tool. 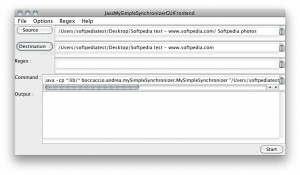 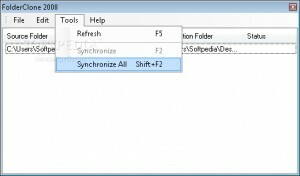 Split large files and merge them back again with this utility. 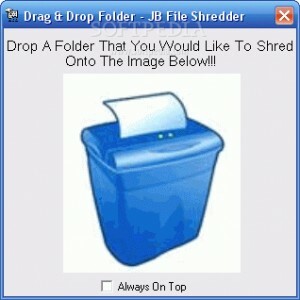 Mange your files with the help of this tool. 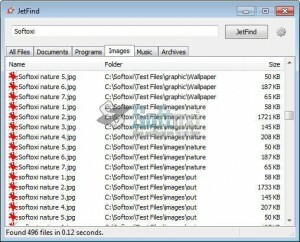 Compare files with this applications. 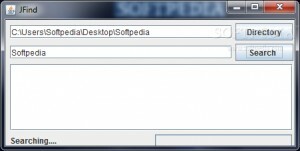 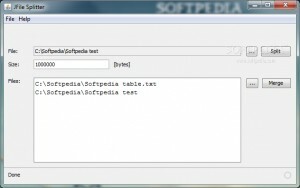 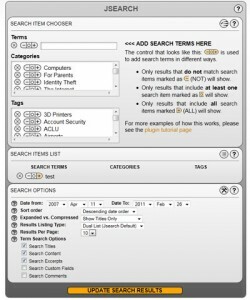 Search your files with this utility. 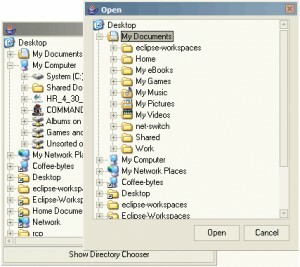 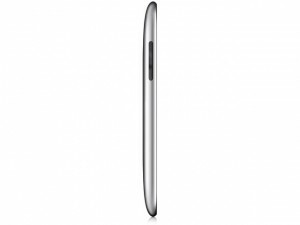 List your files and folders with this application. 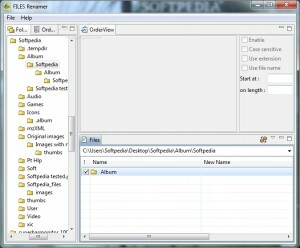 Create folders and files with this tool. 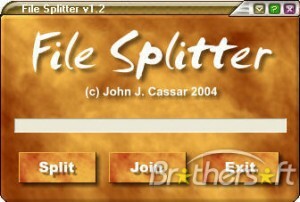 A simple file splitter and joiner. 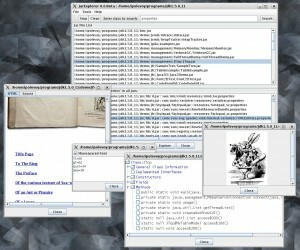 A file management tool to help you with your work. 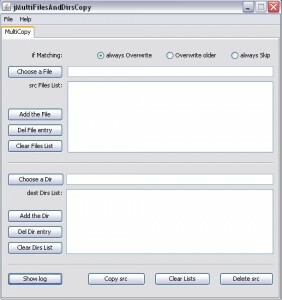 Provides direct folder synchronization functionality. 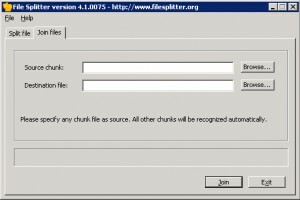 This tool allows you to split or join your files. 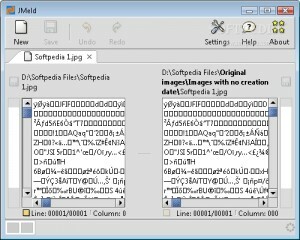 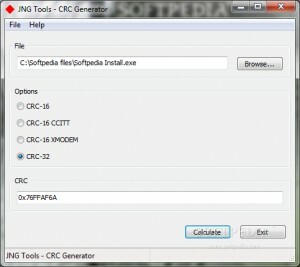 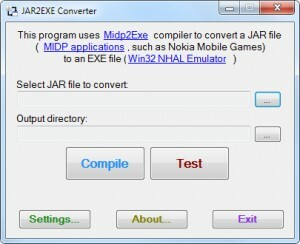 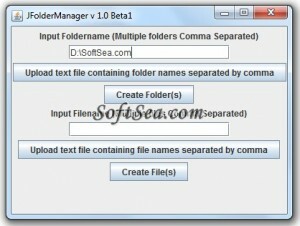 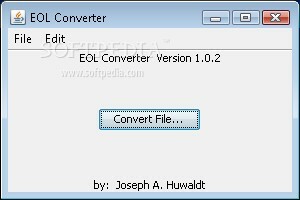 It is a FREE, flexible and configurable file synchronization utility. 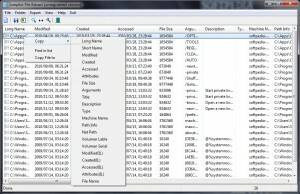 Organize your files and folders with this tool.